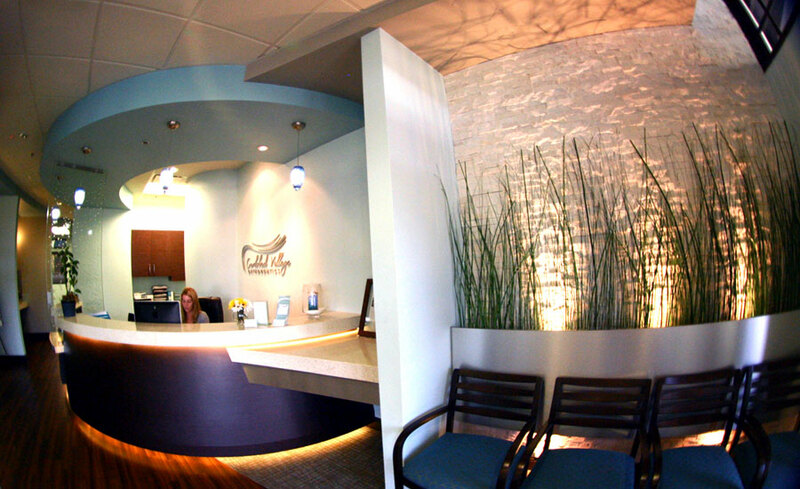 At Carlsbad Village Orthodontics, our mission is simple: Creating beautiful, healthy smiles in a personalized, comfortable and fun atmosphere. We cater to the needs of all ages and strive to make a positive difference in every life we touch. 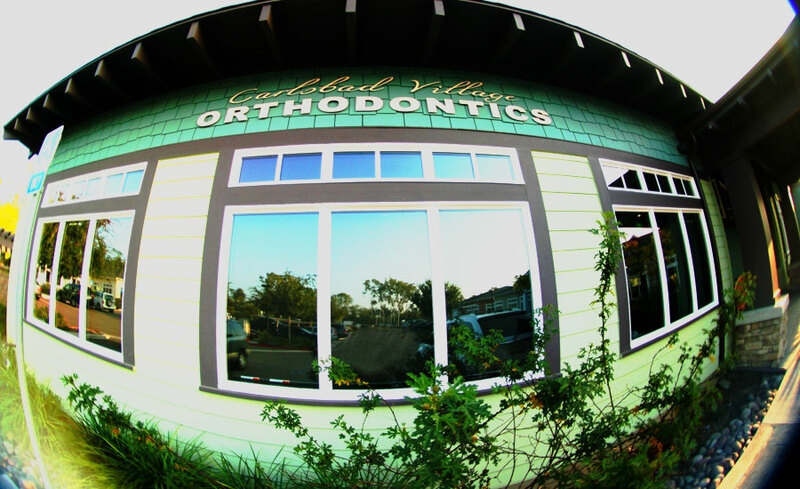 Our trained, caring orthodontic team is dedicated to providing quality and personable care. Both Drs. Sionit & Taylor are caring moms who want the best for each patient as they would for their own children. You will love being treated by them and we all look forward to meeting you! So friendly and knowledgeable. They are so patient and Amazing with my kids. I love this place and the staff is awesome! I love this office so much! I still bring my children here though I live an hour away! The vibe in the office is so nice and comforting 🙂 ! I had Invisalign done here. The staff and doctors are the best. They always made sure I was doing ok. I loved that! I highly recommend them! So friendly, nice, and gentle. My daughter loves coming to this place. 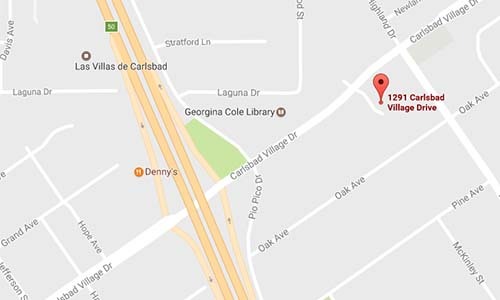 There are a lot of events and fun stuff for the kids. We love it! 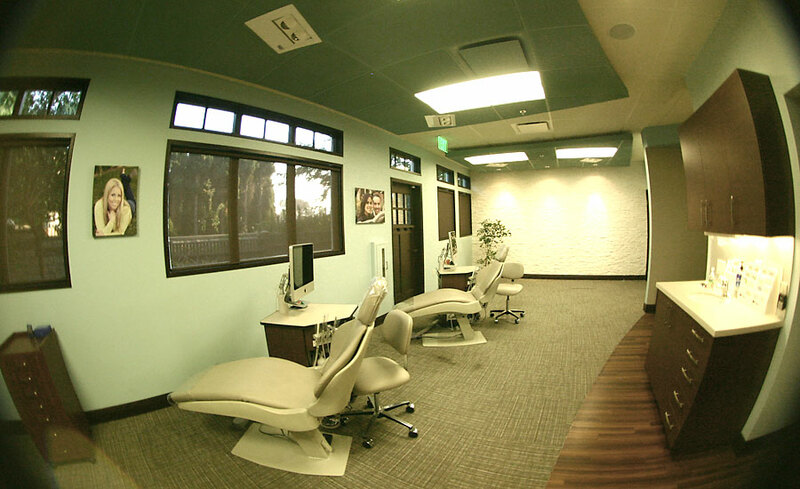 Your First Step to a Great Smile Begins Here!